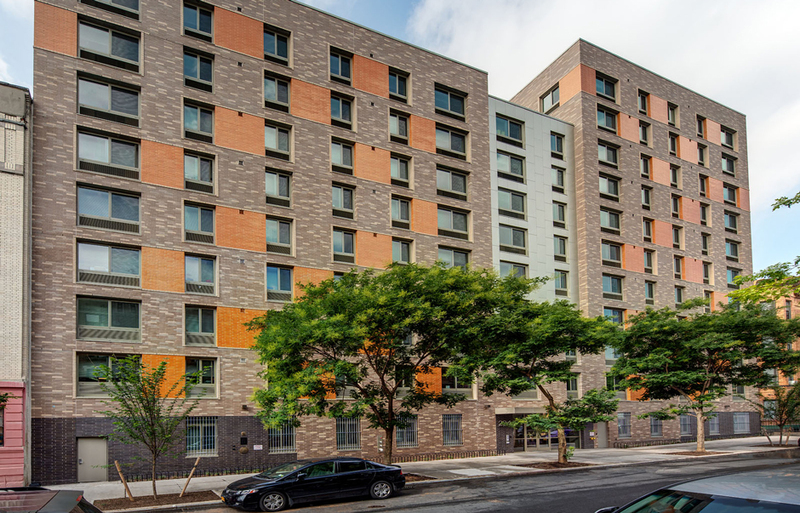 East 162nd Street Court provides 126 mixed-income rental apartments in a new 12-story building. Thirty-seven units are reserved for formerly homeless families in need of supportive services. 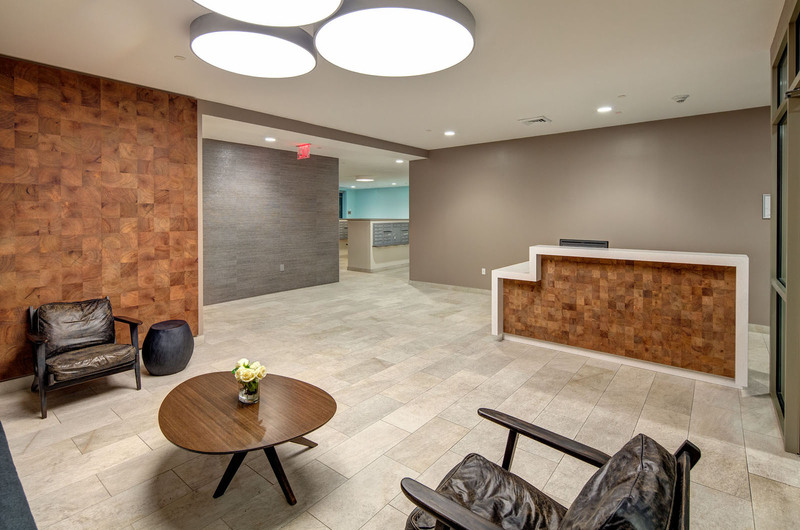 L+M and B&B Supportive collaborated with Palladia and Services for the Underserved to provide family supportive services pursuant to a contract with the NYC Department of Health and Mental Hygiene. Services include case management for mental health and substance abuse problems as well as educational and workforce services. The new building will include a separate office space devoted to the provision of these services, a community room, and laundry facilities. 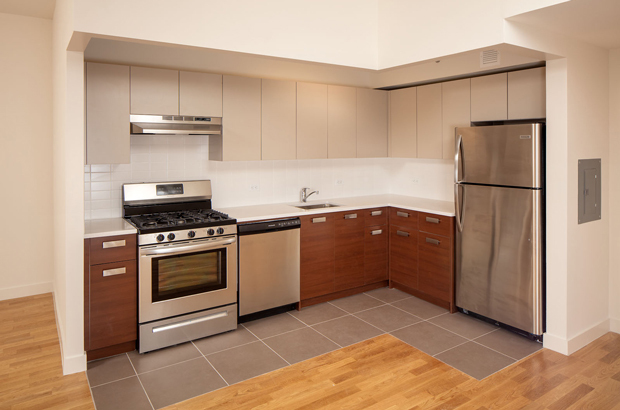 The remaining units in the building will be reserved for families that earn 60% and 80% of area median income. Construction is anticipated to be complete in 2018. 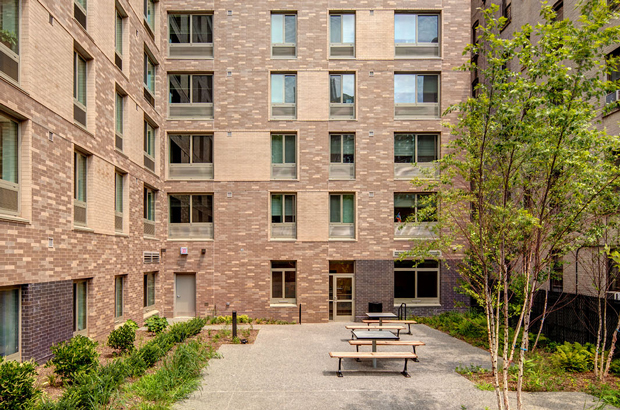 L+M’s E. 162nd St. residential building is currently leasing to residents and Bronx Point is expected to break ground this year. Affordable housing projects are cropping up on vacant lots all over the South Bronx, and today’s development will rise at 294 East 162nd Street.